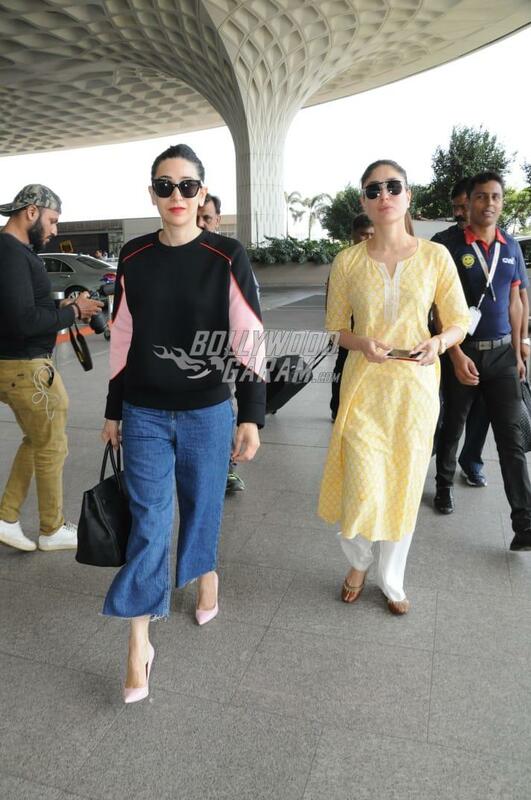 Bollywood siblings Kareena Kapoor and Karisma Kapoor were snapped together at the Mumbai airport on April 27, 2018. The actresses looked great as they walked together and also posed together for the paparazzi at the airport. 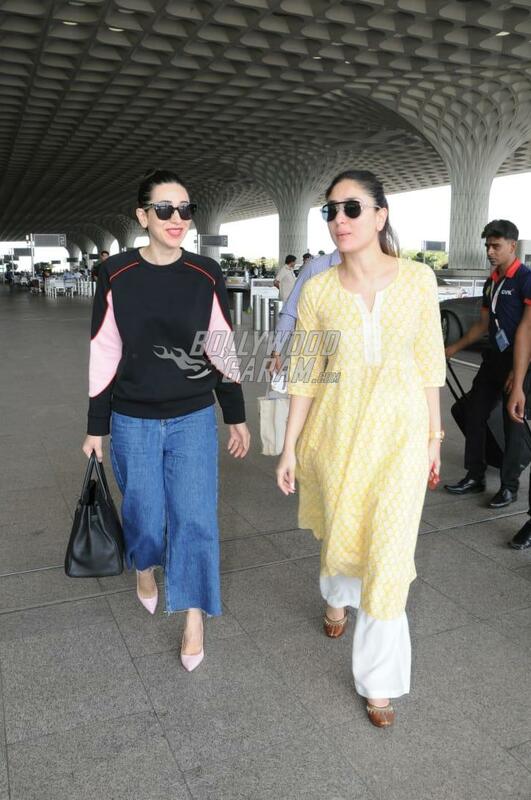 Kareena managed to look splendid in a yellow summery kurta with white pyjama while Karisma was seen in a pink and black pullover and denim culottes. The Jab We Met actress is currently looking forward for her upcoming film Veere Di Wedding directed by Shashanka Ghosh and also stars Sonam Kapoor, Swara Bhaskar and Shikha Talsania. The lead actresses recently unveiled the official trailer of the flick and Kareena looks promising in a witty character. This will be the first film for Kareena after the birth of her son Taimur Ali Khan. 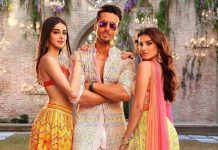 The film is produced by Rhea Kapoor and Ekta Kapoor and is ready to be released in theatres on June 1, 2018.